Nikki has experience beyond her years with a successful sailing career, in both racing and instructing which would rival those twice her age. 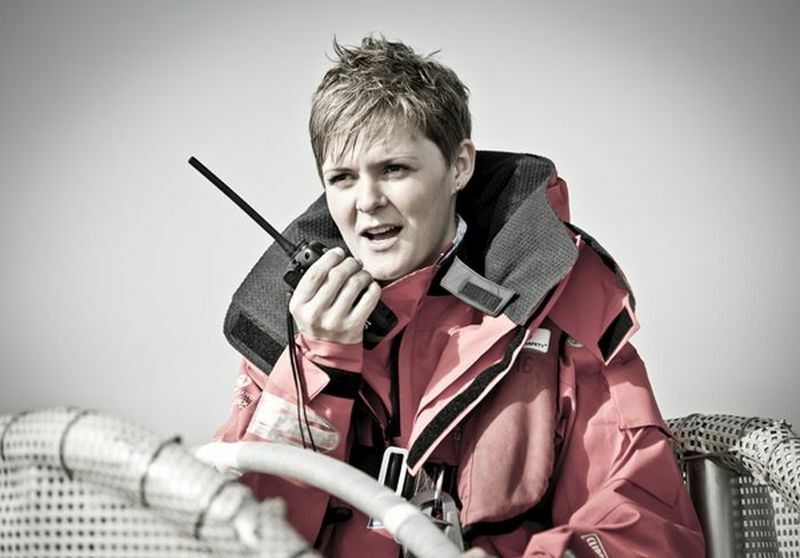 With over 38,000 miles in her log book, she has skippered three ARC races across the Atlantic (twice winning the Youngest Skipper Award), the Caribbean 600, two Cowes Weeks, co-skippered two Fastnet campaigns and sailed over 10,000 miles in offshore deliveries. 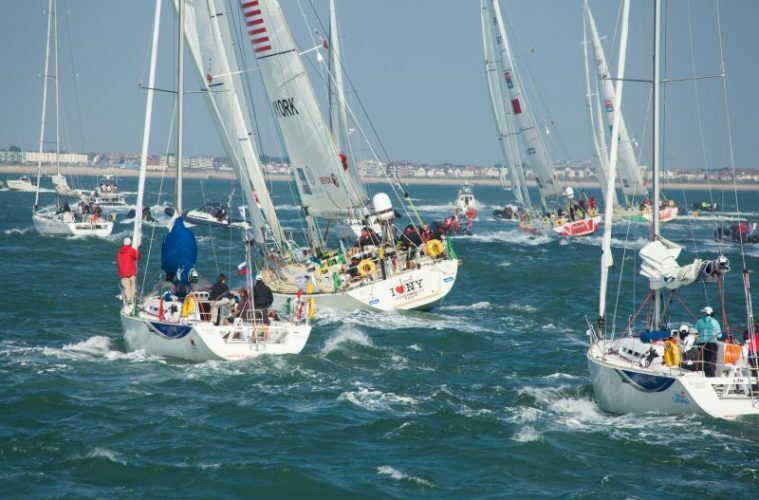 The biennial Clipper Race was established in 1996 by Sir Robin Knox-Johnston, the first person to sail solo non-stop around the world in 1968-69. His aim was to allow anyone, regardless of previous sailing experience, the chance to embrace the thrill of ocean racing; it is the only event of its kind for amateur sailors and since its first year has seen almost 5,000 crew turn into seasoned ocean racers. This is a rare accomplishment as more people have climbed Mount Everest than raced around the planet on its oceans under sail. 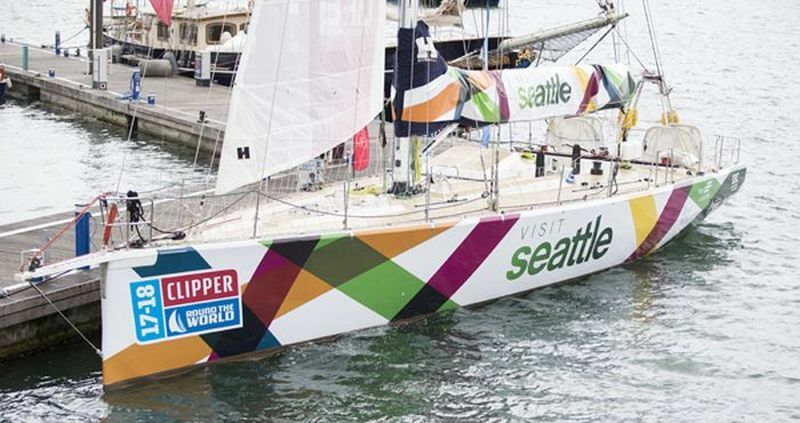 During the race, 700 crew from 40 nations will sail around the world stopping at some of the leading tourist destination across six continents. 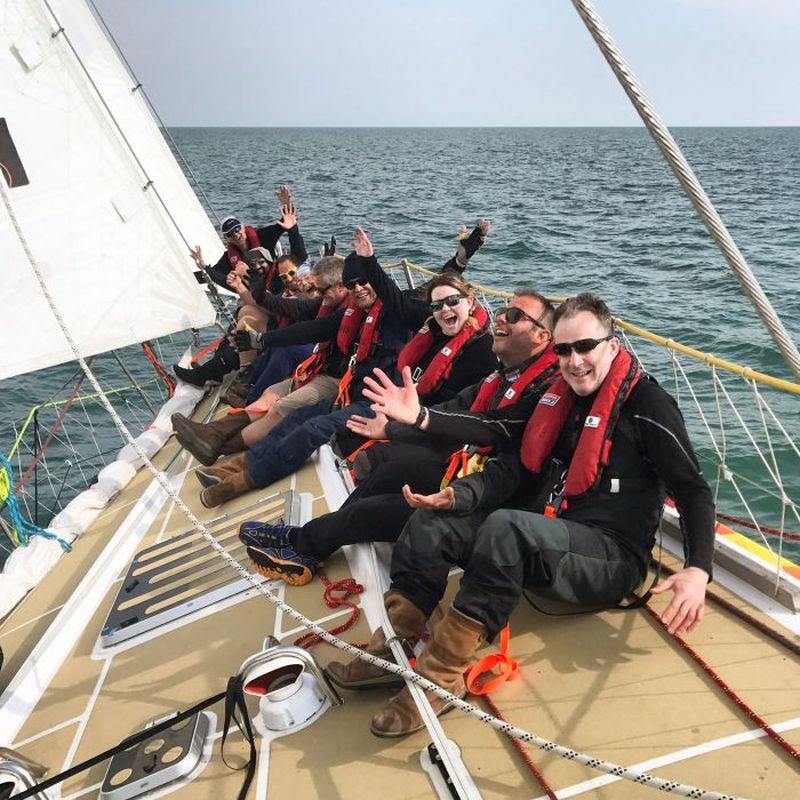 Preparations for their adventure includes four intensive levels of Clipper Race training, which entails everything from sailing skills, survival at sea, racing tactics, navigation and maintaining a stripped-out racing yacht. Nikki met her team for the first time on 20 May, when crewmembers congregated in Portsmouth for crew allocation. Nikki will lead a crew totalling 60, aged between 22 to 69 and from now until race start, they are preparing as a team for their adventure. 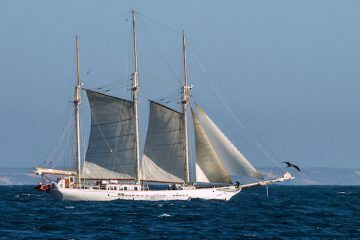 Ten of the 60 will be staying on the yacht for the full circumnavigation. Leading a team through a challenge like this is difficult to prepare for. 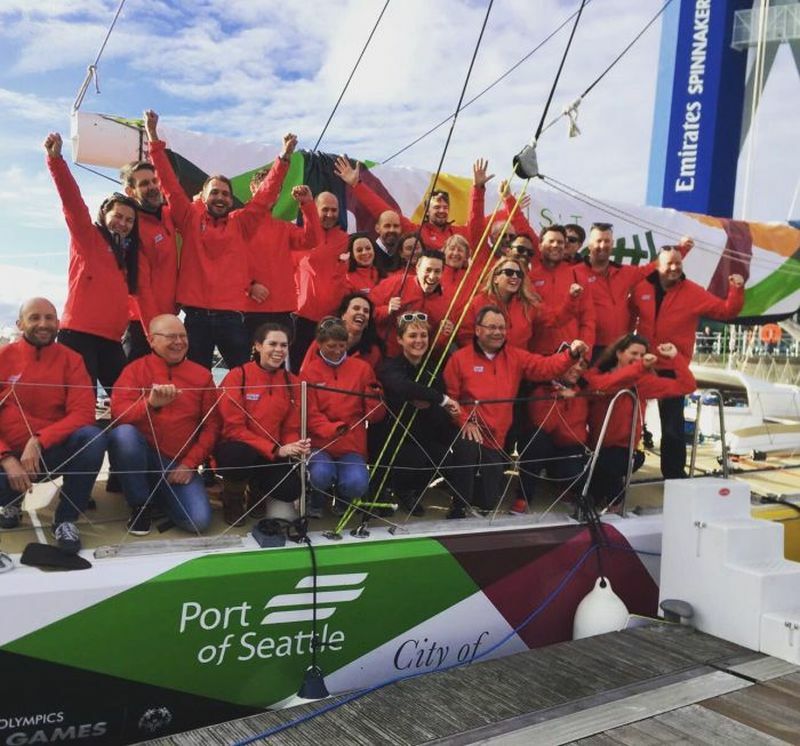 With a tremendously busy schedule, fitting in Clipper Race training, team building and preparing and provisioning the boat, it is still important to mentally and physically prepare for the challenge ahead. 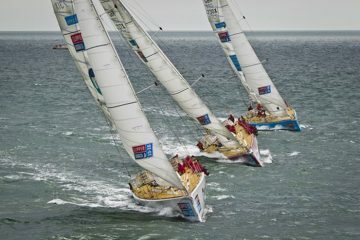 >>> This round the world yacht race gives you the chance to be a global explorer, check it out here. The overall route is split into a series of global races with a maximum 12 points going to first place which then descends to one point for 12th place. The team with the highest cumulative points at the end of the final race wins the series and the Clipper Race trophy. 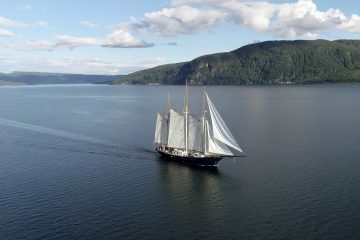 Crew can complete in the full circumnavigation, or one or more of its eight legs, in one of the toughest endurance challenges open to everyone and anyone. 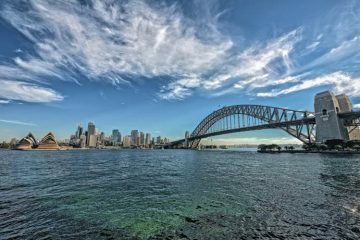 It is without doubt the world’s greatest ocean adventure. The Clipper 2017-18 Race will start on 20 August 2017 and return to Liverpool’s Albert Dock on 28 July 2018 with stops all over the world. To find out how you can get involved or how you can follow the race visit click here.